produced a range of revolvers from the late 19th to late 20th centuries. Early models such as the Webley-Green army model 1879 and the Webley-Pryse model were first made during the 1870s. 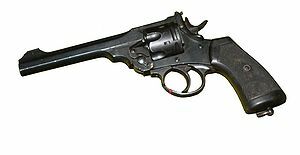 The best-known are the range of military revolvers, which were in service use across two World Wars and numerous colonial conflicts, but Webley & Scott also produced a number of short-barrel solid-frame revolvers, including the Webley RIC (Royal Irish Constabulary) model and the British Bulldog revolver, designed to be carried in a coat pocket for self-defence. The Webley revolver went through a number of changes, culminating in the Mk VI, which was in production between 1915 and 1923. The large .455 Webly revolvers were retired in 1947, although the Webley Mk IV .38/200 remained in service until 1963 alongside the Enfield No. 2 Mk I revolver. 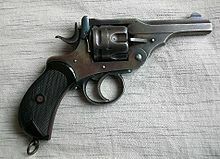 Commercial versions of all Webley service revolvers were also sold to the civilian market, along with a number of similar designs (such as the Webley-Government and Webley-Wilkinson) that were not officially adopted for service, but were nonetheless purchased privately by military officers. 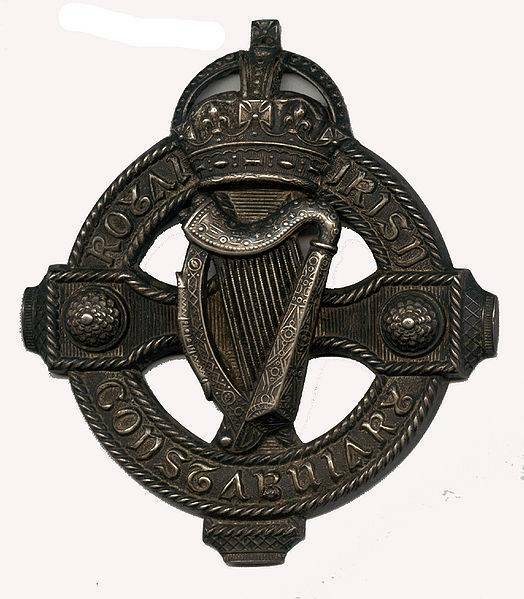 There are many original RIC revolvers, badges & insignia, uniforms, etc located & on permanent display in museums throughout ireland. 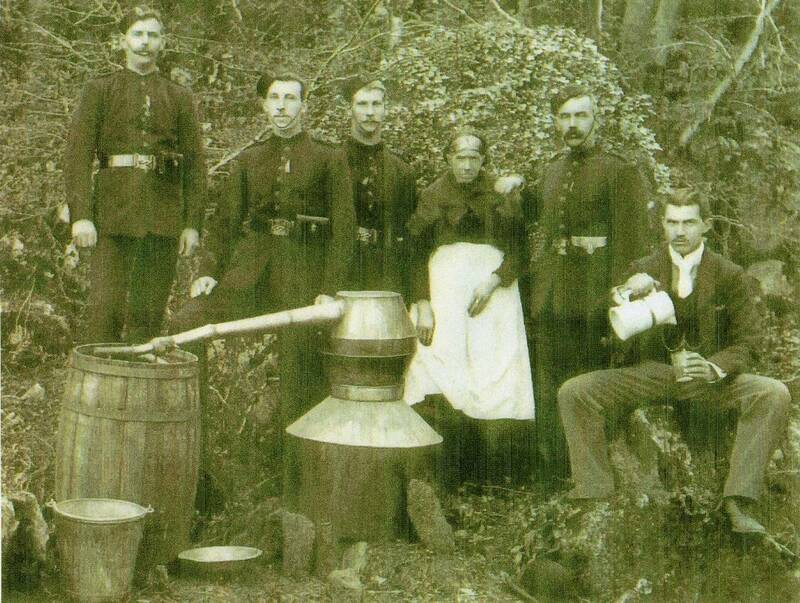 These are also of course accompanied by numerous other period Republican exhibits of the old IRA usually mainly from the 1916 -1923 war of independence/civil war era & these exhibits are always well worth a visit.